When you find out that you’re pregnant, you’ll soon encounter a laundry list of things you can’t do for the next 9 months. 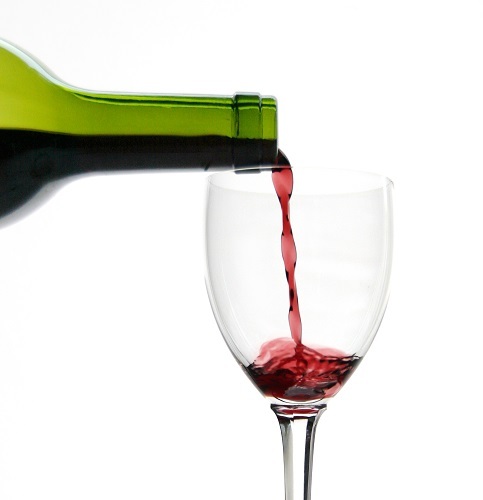 For many new mommies to be, one of the hardest activities to give up is enjoying alcohol. Traditionally, drinking in any amount has been deemed a no-no. But some are starting to question this hard and fast rule. One thing is for certain: heavy drinking during pregnancy is absolutely off-limits (defined as 5 or more drinks at one time). It can cause all kinds of serious issues, from birth defects to growth issues (under the umbrella of a “fetal alcohol spectrum disorder”). It can even cause a miscarriage or stillbirth. But, what about a glass of wine here and there? You’re probably going to get conflicting advice. This can be frustrating. For every study that suggests that any alcohol consumption could potentially harm a fetus, you will probably find another that finds that light drinking is a-okay. So, what’s a prego to do? Always discuss these decisions with your doctor, first and foremost. Your doctor should be someone that you trust, so their guidance will have a huge impact on your decision. Also, decide where you fall on the pregnancy anxiety scale. If you can’t bring yourself to eat lunch meat (even heated up) or touch your cats for fear of toxoplasmosis, that sip of wine will probably cause you more stress than enjoyment, no matter how much you miss it. The bottom line? Do your research, talk to your doctor, and make an informed decision that you’re comfortable with!